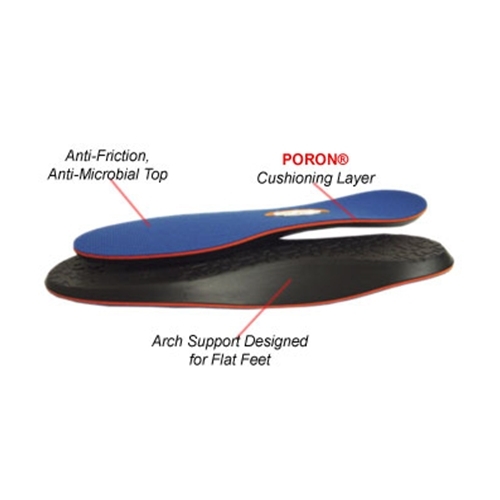 Specially designed for sports, the only insole that supports your foot from heel to toe! 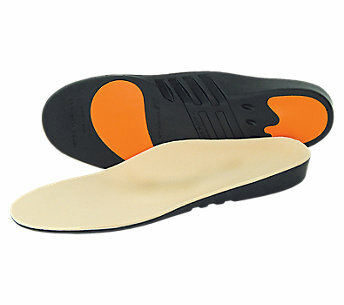 The Plastazote® top layer uses your body’s heat to mold the base of the foot. Recommended for diabetics and arthritis sufferers. 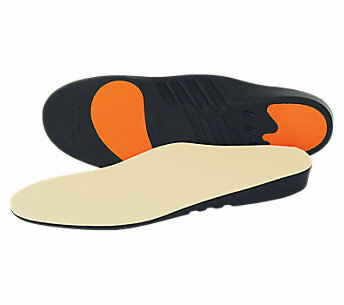 A great custom insole for any levels of activity. The reinforced heel gives you added heel and ankle stability for optimal support. This shoe insert is perfect for those who participate in multiple activities. 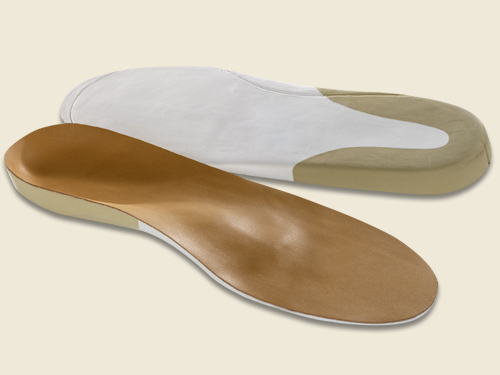 The custom orthotics are then topped with added cushioning. When you require something better than an over the counter insole. A mary jane designed to move mountains, the Parker infuses a profile you know and love with fresh touches of sophisticated style. Like a curvy crosshatch of full-grain leather overlays on the forefoot and charming handcrafted stitching from uppers to outsole. 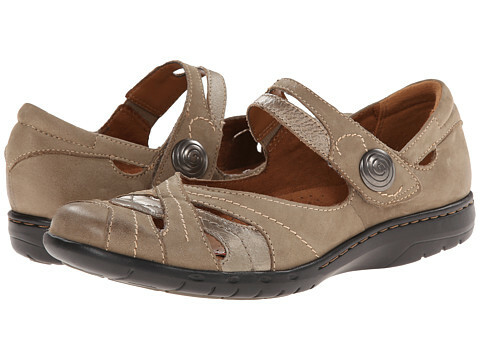 And a swirly, antiqued button that punctuates the adjustable hook-and-loop strap designed for a comfy snug fit. Sizes:(N) 7-11 (M) 6-10,11 (W) 6-11 * sizes available although not all in stock.